Nestled between the Cascade Mountains to the east and the Coast Range to the west, there’s a magical place called the Willamette Valley. On a warm summer weekend, you’ll find the Blackberry Jam festival–a celebration of luscious, ripe blackberries and local musicians and artisans. During the week, you can swing by Domaine Drouhin Oregon for Wood Fired Wednesdays and sip a glass of wine on the deck while you enjoy wood fired pizzas and fare from a local food truck. Oregon’s Willamette Valley is full of local events celebrating the local produce that thrives in the fertile valley, gatherings that connect the community while permitting small farmers and growers to survive. In fact, the Willamette Valley is unique for several reasons: its geological and geographical situation, its commitment to environmental preservation, and its spectacular conditions for growing high quality, cool-climate grapes. Between 13,000 and 15,000 years ago–near the end of the last ice age–a series of floods inundated the Willamette Valley. Called the Missoula Floods after the origin of the waters, Glacial Lake Missoula, these massive influxes of water deposited huge quantities of rich lake bottom sediment throughout the floor of the Willamette Valley, making it a fertile haven for a wide variety of produce. The rich alluvial soil didn’t cover all of the valley, though. The Cascades and the Coast Range were formed by volcanic activity, and in fact are still the site of active volcanoes–most notably Mt. Saint Helens in the Washington portion of the Cascades. The volcanic jory soil in the Willamette is reddish in color and is far less fertile and supportive of crops than the alluvial soils on the valley floor. Jory soil abounds on the hillsides of the valley, and while it’s not ideal for orchards, this poor, thin soil is absolutely perfect for growing grapes. Oregon doesn’t have the longest growing season, but its location–on the Pacific Coast in the northwest–combined with the mountain ranges creates a uniquely perfect climate for growing produce. The climate is relatively mild year-round. Winter and spring are cool and wet (with very little snow) and summers are warm and dry–ideal for grape growing. The Coast Range protects most of the valley from the punishing wind and storms of the Pacific, sheltering the delicate grapes. It’s also no coincidence that both Oregon and Burgundy (home to some drinkable wines) are at the same latitude. The stage is set for great wine. Although the very first grapes planted in Oregon date back to the 1800s, modern winemaking in the Willamette began in 1965, when David Lett planted Pinot Noir, along with some other cool climate varieties. Because the Willamette was a late bloomer compared to other US wine regions, the notion of stewardship of the land was woven into the very development of the valley’s wine industry. As the number of wineries in the Willamette Valley has grown from 5 in 1970 to 418 in 2010, so have the measures adopted by grape growers and winemakers to preserve the precious climate that produces extraordinary wine. From wines labeled “Salmon Safe” to wineries striving to become carbon neutral, Oregon winemaking is at the forefront of ethical and responsible management of the environment. The Willamette Valley is primarily about Pinot Noir. Notoriously difficult to grow and ripen properly, the finicky Pinot Noir grape ripens to perfection here. 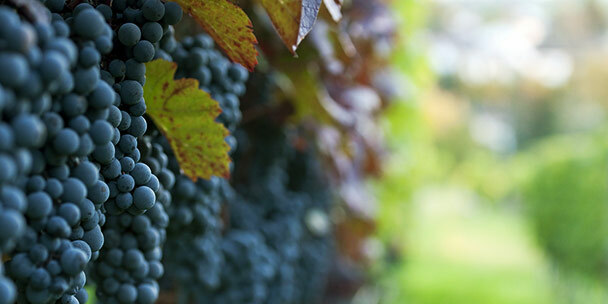 As of 2011, over 11,000 acres of Pinot Noir were planted in the valley. 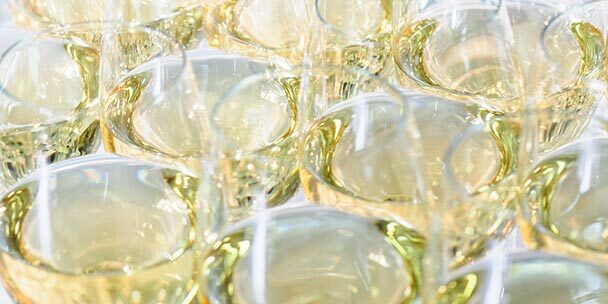 Pinot Gris follows, with 2175 acres; Chardonnay, with 684; and Riesling, Pinot Blanc, Gewürztraminer, Syrah all follow in much smaller quantities. How good is Pinot Noir from the Willamette? Good enough to garner international attention and acclaim. In fact, in 1985–a year that Oregon winemakers have engraved on their hearts–a Burgundy Challenge was held at the International Wine Center in New York. 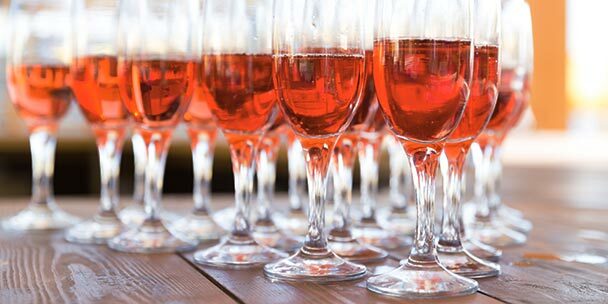 Fifteen Oregon Pinot Noirs were pitted against fifteen Burgundies, and when the competition was over, not only could the judges not distinguish between the new and old world wines, but the top five wines of the competition all hailed from Oregon. If you need more evidence that Willamette Pinot Noir is truly world class, consider the fact that Burgundy producers Domaine Drouhin and Louis Jadot have purchased Oregon vineyards in addition to their Burgundian holdings. The Willamette Valley is its own AVA–American Viticultural Area–and it also contains six sub-appellations within it. AVAs are only approved for geographical regions that are distinct in terms of soil composition or climate. Oregon’s largest AVA, Willamette Valley stretches from Portland in the north, down to Eugene. All other AVAs are sub-appellations. Home of the first grapes planted in the Willamette, Dundee Hills is situated southwest of Portland. Its soil is mostly basaltic, and it’s protected from the Pacific by the Coast Range. Many of the big names in Willamette wine hail from Dundee Hills: Archery Summit, Argyle, Domaine Drouhin, Domaine Serene, Erath, Panther Creek, Sokol Blosser, and Torii Mor are some of the standouts to look for. Soils in McMinnville are unusually shallow and comprise uplifted marine sedimentary loams, alluvial overlays, and a base of uplifting basalt. The Coast Range creates a weather shadow, resulting in relatively low annual rainfall, and the Van Duzer Corridor–a gap in the Coast Range–means coastal winds keep vineyards dry and free of mildew. Wineries to watch for: Coeur de Terre, Hyland Estates, and Yamhill Valley Vineyards. A sub-appellation of the Chehalem Mountains AVA, Ribbon Ridge had unique, uniform ocean sedimentary soils. Geographically protected by the mountains, Ribbon Ridge has few natural aquifers, so many vineyards are dry farmed. Though small in area, this AVA boasts award-winning wineries: Adelsheim, Chehalem, and Beaux Freres all have vineyards here. North of McMinnville and also in the rain shadow of the Coast Range, Yamhill-Carlton has quick draining soils of coarse-grained ancient marine sediments–some of the oldest soils in the valley. Look for: Anne Amie, Elk Cove, Penner-Ash, Willakenzie, Lemelson, and Ken Wright. Situated in the northern Willamette Valley, Chehalem Mountains has all three of the major hillside soil types of the region: basaltic, ocean sedimentary, and loess (blown lakebed sediment). Notable wineries here include: Ponzi and Rex Hill. Like McMinnville, Eola-Amity Hills benefits from the Van Duzer Corridor. 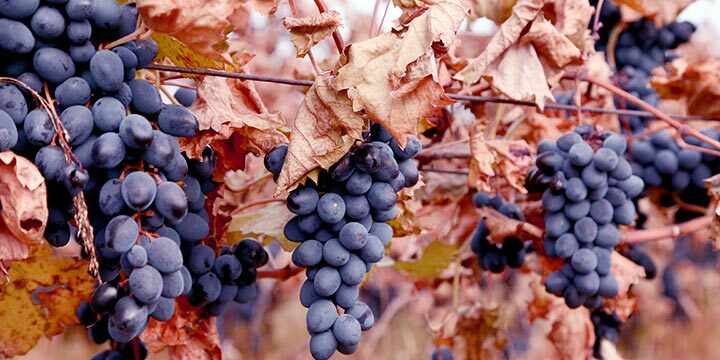 With huge diurnal temperature swings in the summer and fall, grapes maintain plenty of acid. Berries stay small in the winds coming from the Pacific, and the juice has great concentration. Soils here are mostly volcanic basalt, with some marine sedimentary rocks and alluvial deposits. Check out wines from: St. Innocent, Bethel Heights, Cristom, and Witness Tree. There’s one component of Willamette Valley that suffuses all the great wine and produce the valley yields, and that’s a sense of community. You see it in the wineries’ commitment to responsible farming and winemaking practices. It’s evident in the extensive research on which clones of Pinot Noir are best suited to the unique climate and soils of the valley. The thoughtful, unified approach adopted by Oregon’s grape growers is mirrored in public policy and even reflected in the landscape. Legislation enacted more than forty years ago reserved much of the hillsides for agriculture, even in more populated areas. Today, you see a harmonious fusion of residential development, agriculture, and industry–all thriving together. The deliberate focus on preserving the state’s abundant natural resources, while still encouraging healthy growth has fostered community, prosperity, and pride–qualities that make the Willamette Valley distinct and very special. Meggan Robinson is a passionate wine educator, with two decades of experience in the fine wine, spirits, and beer business. With a love for meticulous research and a deep appreciation for joyful living, Meggan seizes every opportunity to appreciate new wines and flavors. She writes articles and niche fiction from her home in Maryland. Meggan, Thanks for writing a piece that captures the geological, climatic, and cultural reasons why wine from the Willamette Valley stands out. Going forward, the marriage there between farmers, home builders, and industry is hopefully contagious. As I seriously contemplate the remodel of my butler closet, I’m looking for space to install a wine cooler that will be devoted to Willamette Valley wines.